Thank you for your interest in this awesome new recipe book! If you have read 5 Day Simple Slim Down, you understand that cutting out processed foods is necessary to better your health. 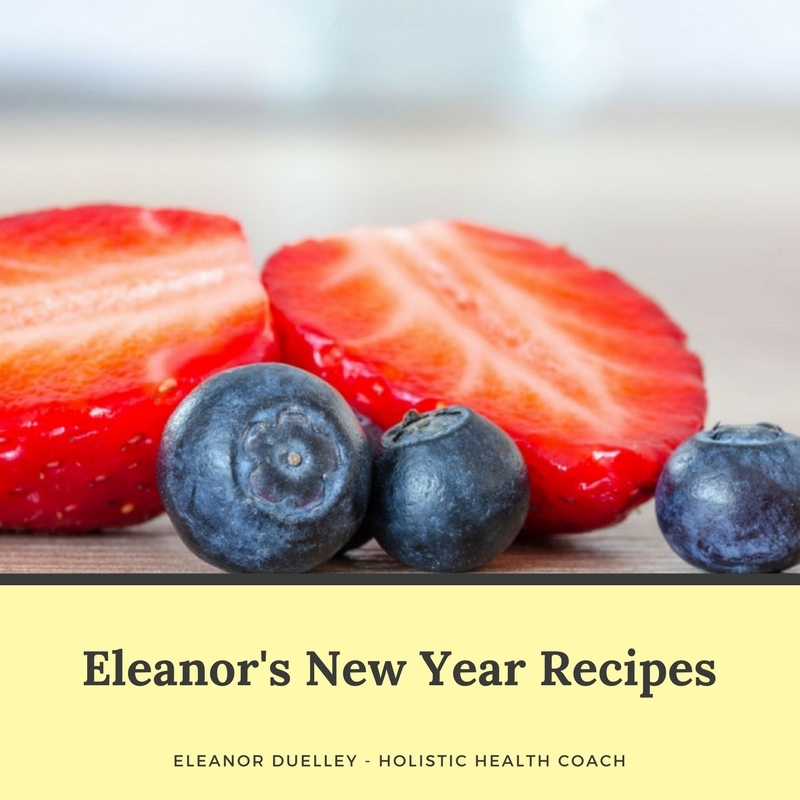 The New Year Recipe guide is the perfect beginning to get you started on your way to cleaner living. It will give you a meal plan to inspire your ambitions to eat a cleaner, leaner diet. but today it's only $9!! !